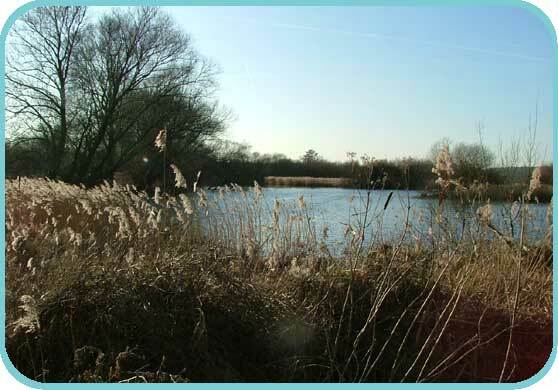 Westbere Marshes is an extensive 95-acre wetland reserve consisting primarily of a vast expanses of reedbed (Phragmites australis), interspersed by ditches, ponds and stands of mature willow. On the southern boundary of the site lies the River Great Stour. 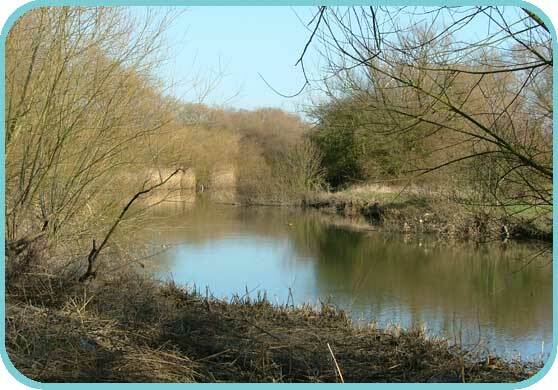 This mixture of habitats attracts a wide variety of wildlife. In winter, if you are lucky, you may see a Bittern hidden camouflaged among the reeds, Water Rails skulk in the thick vegetation, with little egrets and grey heron feeding on the edges of the reeds. Marsh Harriers slowly quarter the reedbeds while high overhead a peregrine falcon stoops on unsuspecting wildfowl. Merlin dash low after smaller prey with their characteristic buoyant and erratic flight. 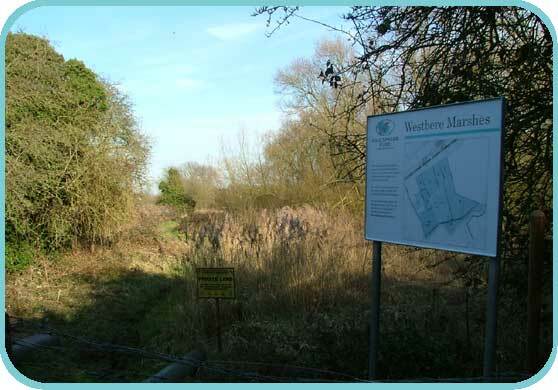 Westbere is known for its population of the rare Desmoulin's whorl snail. The common toad and marsh frog are also regularly sighted, as are grass snakes and common lizards. 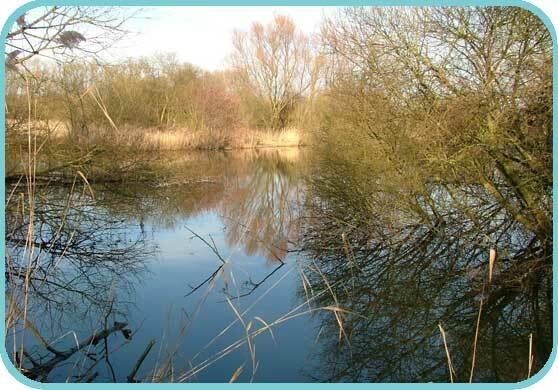 There are extensive fish species including pike, perch, bream, tench, carp, roach and rudd. dragonflies and damselflies are common throughout the site. We have now entered the third year of our Higher Level Stewardship agreement with Natural England. Work carried out to date has seen vast improvements in the ditch system, many of which have been de-silted and the banks re-profiled. During the process of the ditch improvement works we uncovered an old pen stock sluice, which, once repaired, will mean that we will be able to control the levels of water on both sides of the marsh. 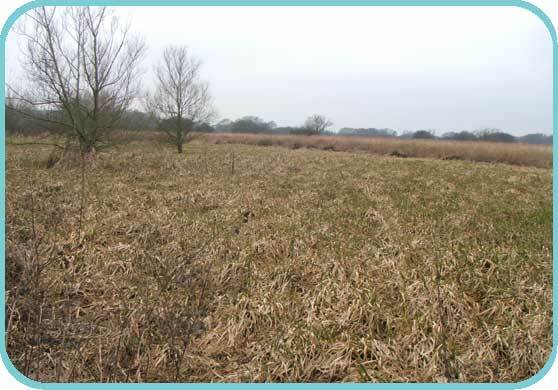 Work rejuvenating the Reedbed is well underway with large areas having been cut back to allow new growth to generate. With regular sightings of Bitterns across the marsh it is evident that this work is starting to come to fruition.